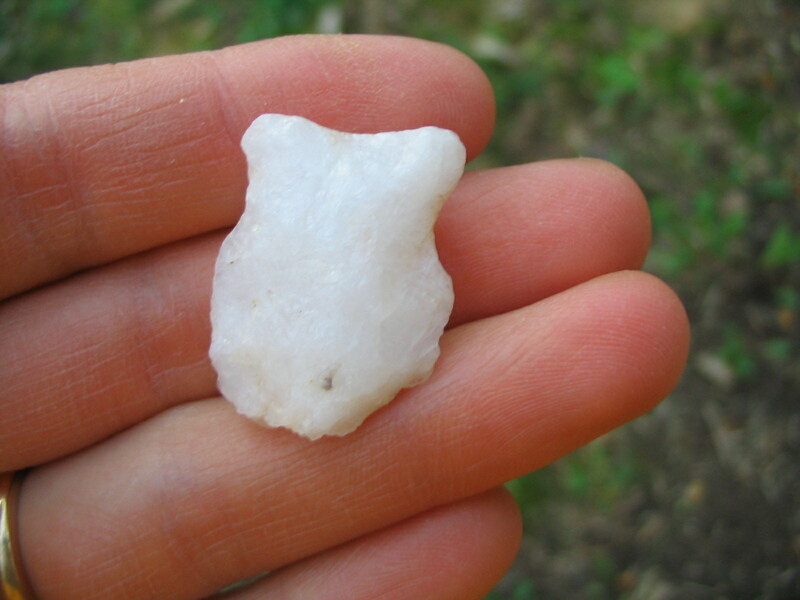 An arrowhead, with the tip broken off. Our neighbor, who has lived his whole life in this area and is intimately familiar with the land, told Gavin that he has found arrowheads here. I wonder about who might have inhabited this place so many years ago, and how different it must have been. 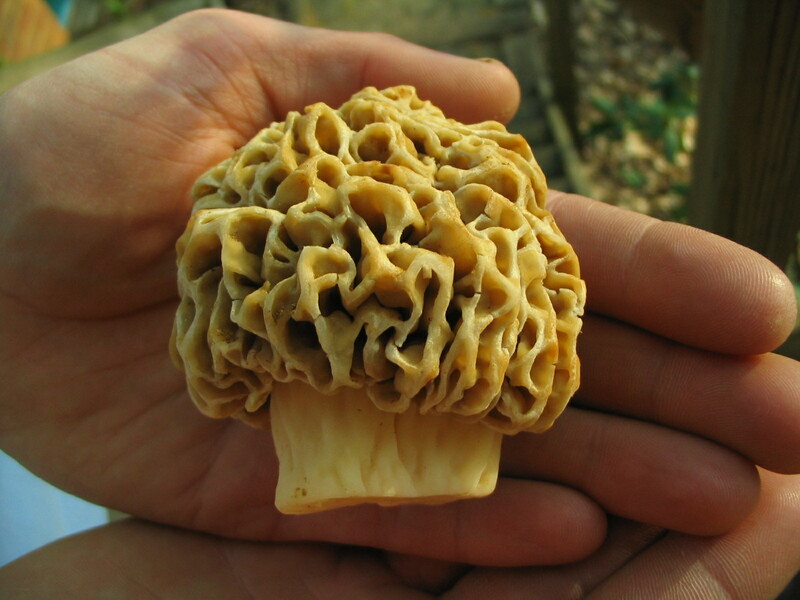 A very large morel! Yummy!